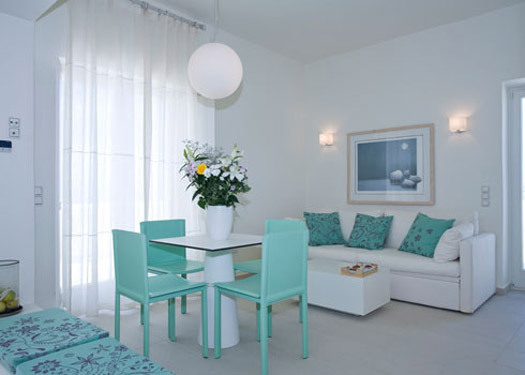 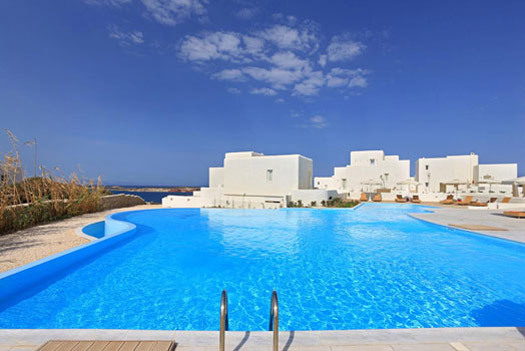 Archipelagos Resort 5* Hotel & Villas, one of the most beautiful hotels in Paros, is situated on the idyllic place of Agia Irini, it is 5 kilometers away from the port of Paroikia and 7 kilometers away from the airport. 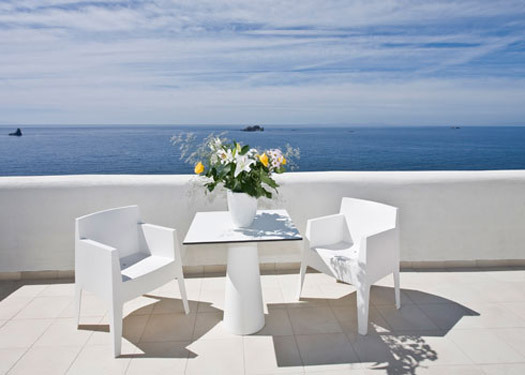 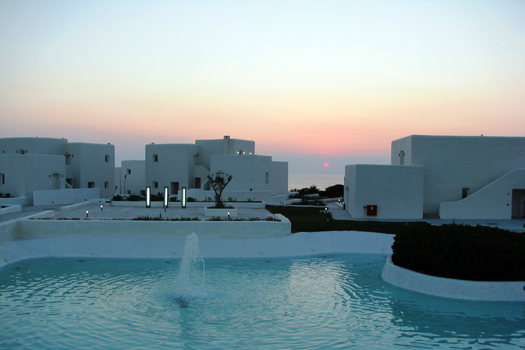 It lies on a location by the seashore, providing a stunning view ideal for enjoying dreamy sunsets. 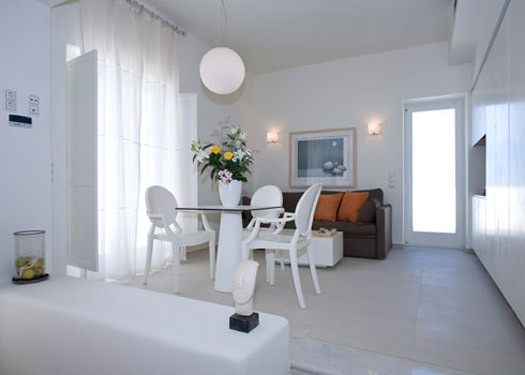 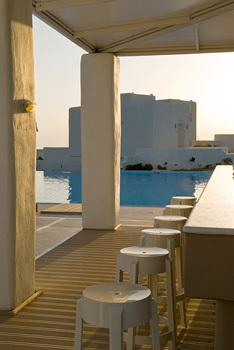 The combination of the minimalistic simplicity that characterises the Cycladic architecture with the modern facilities and amenities makes the difference forArchipelagos Resort 5* Hotel & Villas when compared to the other luxurious hotels in Paros. 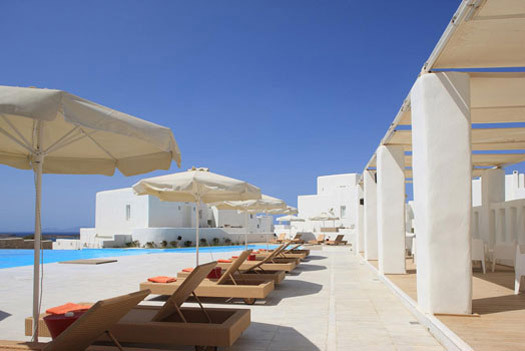 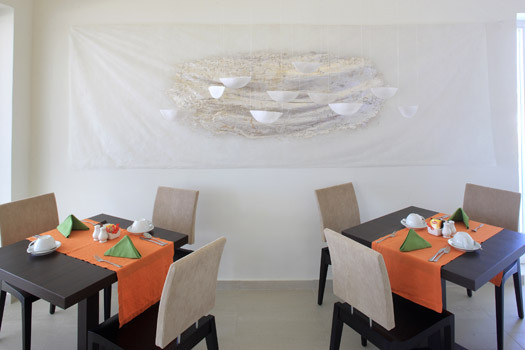 With its unique location, its 30 spacious rooms and 2 private villas, with the verandas opening over the sea, its lavish gardens, the high quality of the services provided, the friendly environment and a staff always willing to help, the resort is the ideal place for those who are able to appreciate the meaning of discreet luxury. 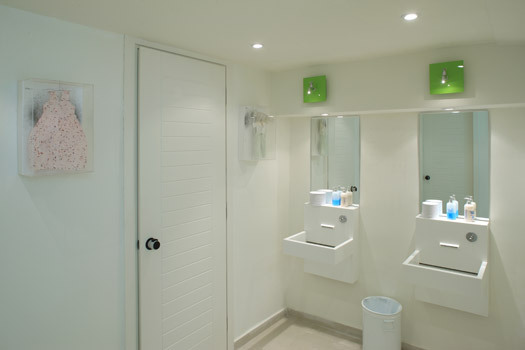 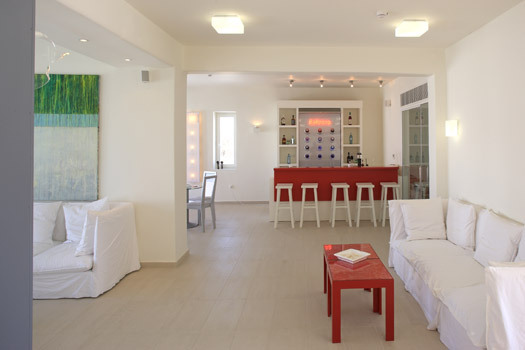 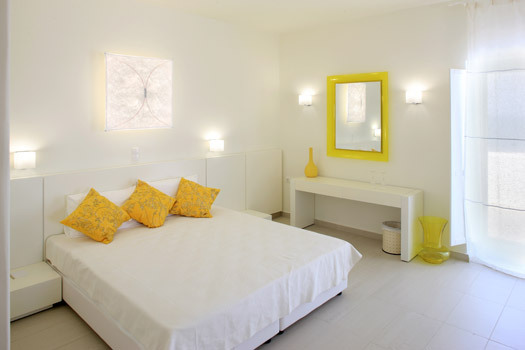 It is exactly the kind of hotel in Paros that all those who dream of a peaceful and relaxing holiday will adore, and for those who wish to go in for night life and sea sport activities on the island. 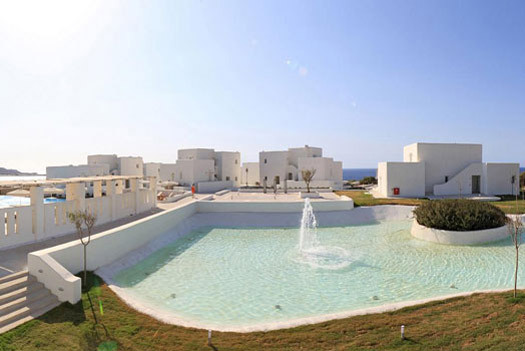 The romantic atmosphere the place sends forth, in combination with our special offers and proposals on the occasion of a wedding, a honeymoon, and any sort of activities, makes those special moments of your life really unforgettable. 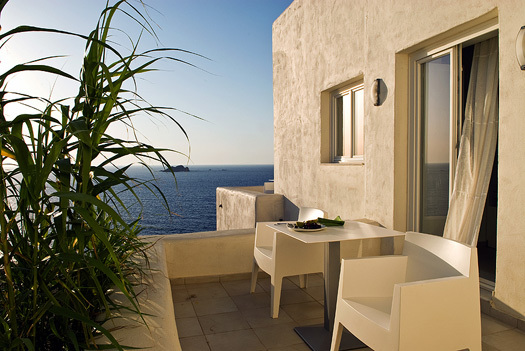 So, if you hold the discreet luxury in high esteem and wish to look for such quality hotels in Paros, then on visiting Archipelagos Resort 5* Hotel & Villas you will find out that you have discovered the ideal place for an unforgettable holiday.